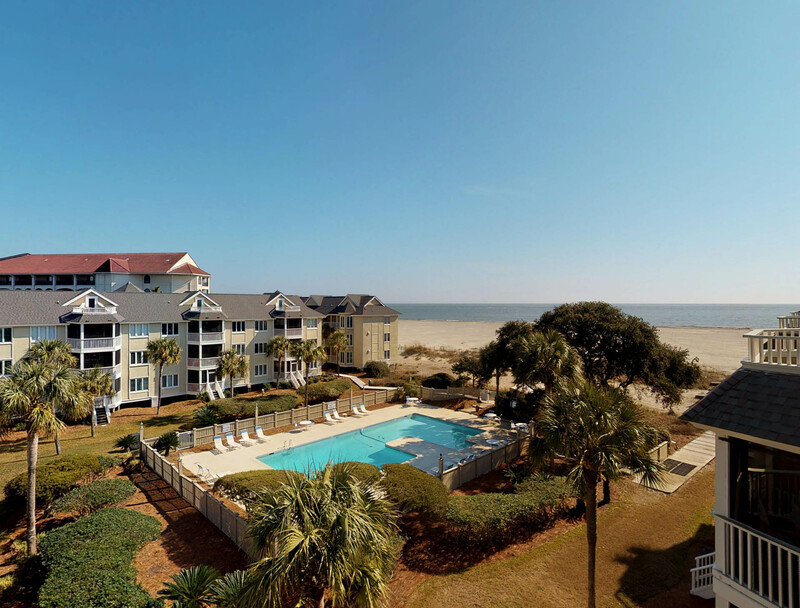 Enjoy this serene oceanfront condo which overlooks the complex pool and offers gorgeous ocean views! The villa features light and bright furnishings throughout with new tile flooring throughout entire condo. Enjoy a fully equipped kitchen with seating for four. The villa also features a large bedroom with beautiful bedding, a flat screen TV, and access to the screened porch. The second floor allows access to a private sun deck with panoramic views! WiFi. Linens. No smoking. No Pets. Elevators and stairs for access to the condo. Entrance hall with stairs leading to upstairs balcony. Bedroom 1: King bed, seating area, HDTV, Cable, WIFI, sliding doors to patio. Living room: Queen sofa bed, HDTV, cable, WIFI, sliding doors leading to the patio. Kitchen: Granite counter tops, steel appliances, dining area for 4 with 2 barstools at the bar area. The weather was great the condo was wonderful and a good time was had by all. 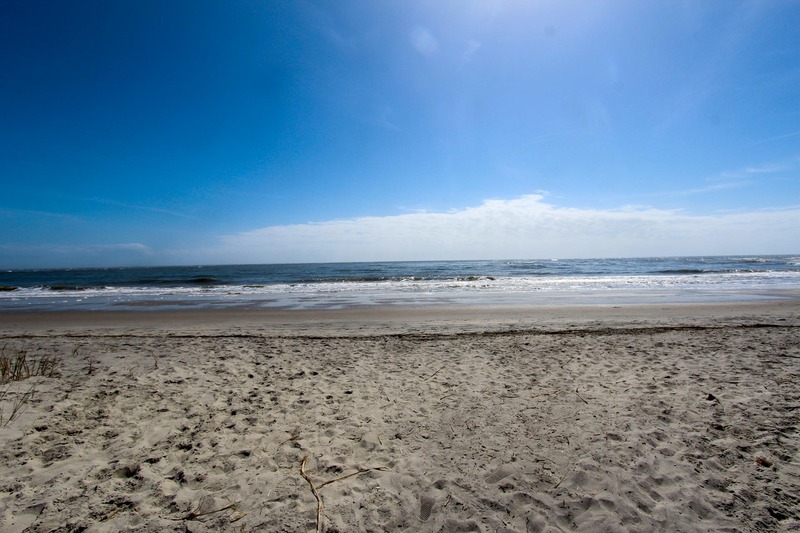 A week in Isle of palms, S.C. Enjoyed our vacation at Isle of Palms very much. We have been coming for years and never been disappointed Well maintained, good restaurants (Sullivans Island) While the Wild Dunes is aging, they've done a decent job of keeping it up Need to repair some areas of sidewalks that are buckled in the whole complex caused a bike crash with injuries so put a little damper on our time They need a bike lane on the road! We had no issues with our rental. Everything was beautiful and we had excellent weather. This was our third time staying at Port-O-Call and this was by far the nicest condo so far. Vety nice furniture. Nice kitchen, etc. Not as suitable as previous year. The location is great and convenient, especially since we like quiet. The personnel at Island Realty are great to work with. The rates are reasonable. The unit we stayed in from mid-January to mid-February 2018 was a little on the shabby side, not very clean, spots on pillows and upholstery, dirty flatware in the drawers and knife holders, dirty plates in the cupboard, and an extraordinary wait for hot water to reach the shower - sometimes 10 minutes or longer. Our stay at C304 was delightful! The condo was very clean and had a well equipped kitchen. The condo is very tastefully decorated and bed was very comfy. We loved it....hope to return! Great trip to relax and rewind. 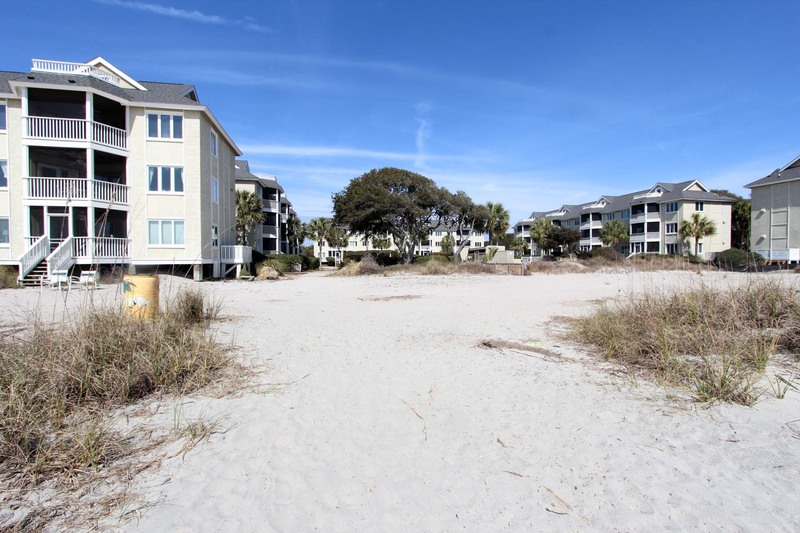 We have stayed at IOP for many years at different homes and Condos. 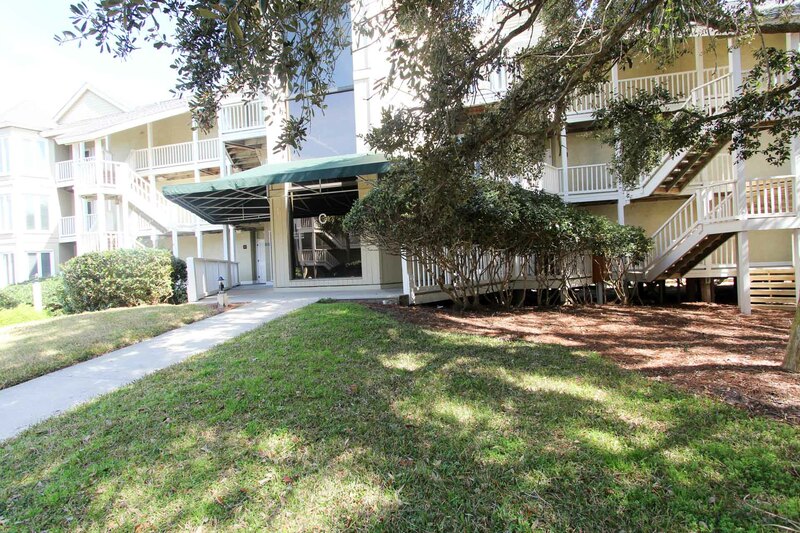 We were very impressed with the location and condition of this Condo. Very clean and loved the screen porch. Great wide beach. Good supply of pots and pans, blender & etc. Only thing I would ask the owner is to supply more silverware and drinking glasses. We will rent this Condo again. WE had excellent weather. You could not ask for a beautiful week. We took long walks on the beach and just spent time reading by the pool. This is our 10th time visiting Isle of Palms in 14 years. My husband & I love it here. usually can sit there and watch the ocean or area. We had some dryers problems and the front screen had blown off (or something) and one evening, the elevator was broken for a few hours. All things were taken care of. Condo was good. Front screen was absolutely filthy and broken. We have stayed in Wild Dunes for about 40 years (since dirt roads were in there) and think it is a wonderful place. Some years we are there more than once. We ate wonderful seafood at various restaurants. Long Island Cafe on Isle of Palms has outstanding food. It is fun to have breakfast on Saturday or Sunday morning at Pages Okra Grill. Food is good and atmosphere is fun. 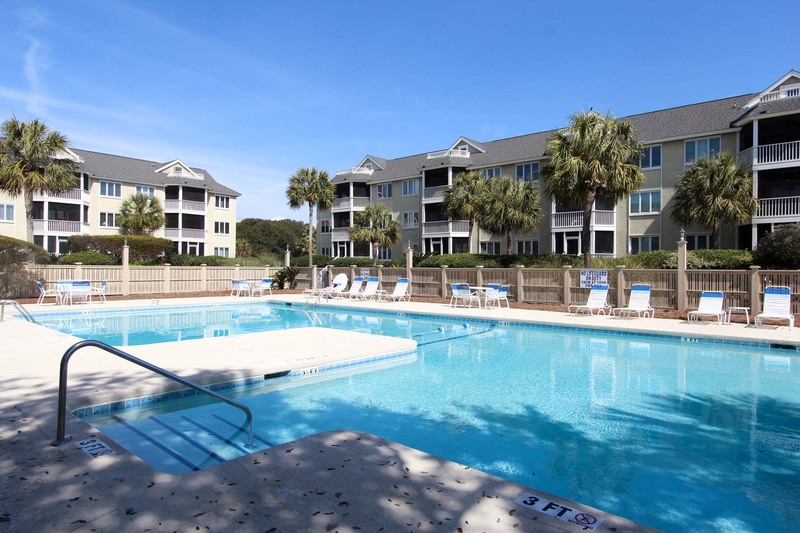 We had a wonderful time on Isle of Palms and were very impressed with the cleanliness of the condo that we stayed. Could have used a few updates to the furniture, but very nice condo. We loved the keyless entry and not having to worry about a key while bike riding, playing in the ocean and on the beach. Would stay and plan to stay at this condo again. Overall we enjoyed our stay and the property. But it had some maintenance issues. First the A/C did not work. It was great that the weather was warm and humid enough to need the A/C. The door to the rooftop deck could not be closed tightly. It seemed to be swollen and starting to rot. The whole unit (frame and door) needs replacing. The kitchen was well stocked. Despite all the rain, my husband and I had a wonderful time. Our accommodations were cozy and it was just what we needed to relax and reconnect. Totally enjoyed our stay. We had a great stay. 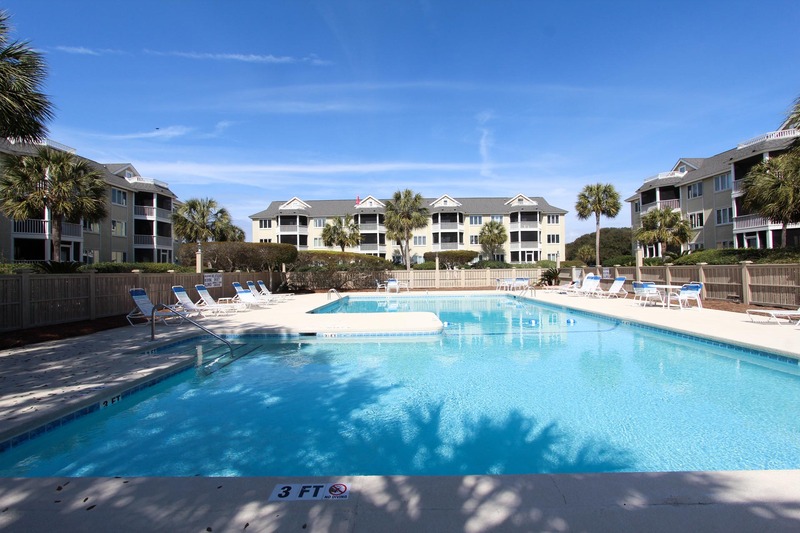 The property was outstanding and well maintained great view of ocean, beach and pool. We had excellent weather. This is our first time in Port O Call. We have stayed at the Sea Cabins prior. This was a lovely unit, clean & great location. The unit was fine for the my husband and me. We really enjoyed our stay. The kitchen had a good variety of cooking equipment.